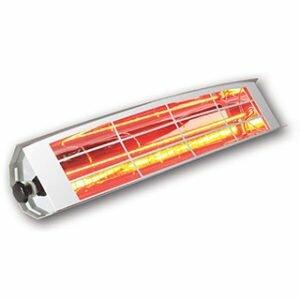 An infrared heater produces a gentle heat that feels similar to being warmed by the sun. 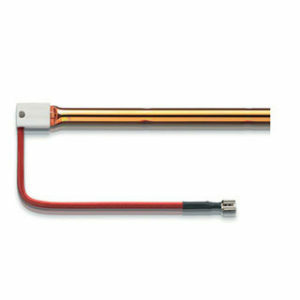 These heaters work on the principal of safe infrared waves, similar to sunlight. 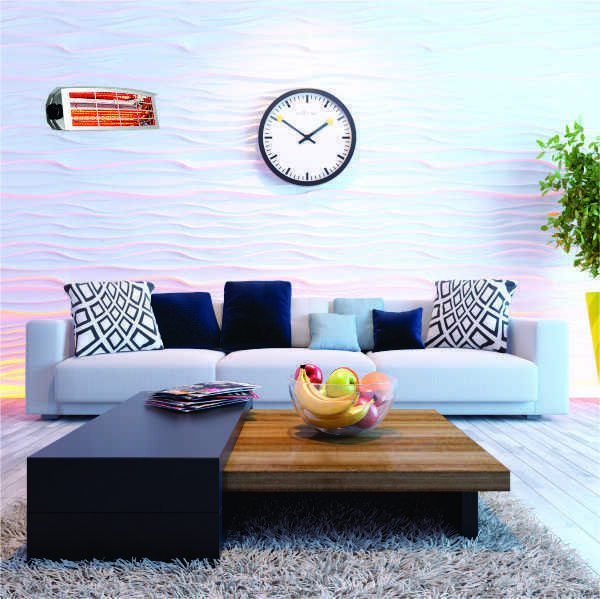 They don’t dry out the air like some heaters, and they don’t move large quantities of air around the room, which means infrared heaters can be energy efficient when compared with other heaters. 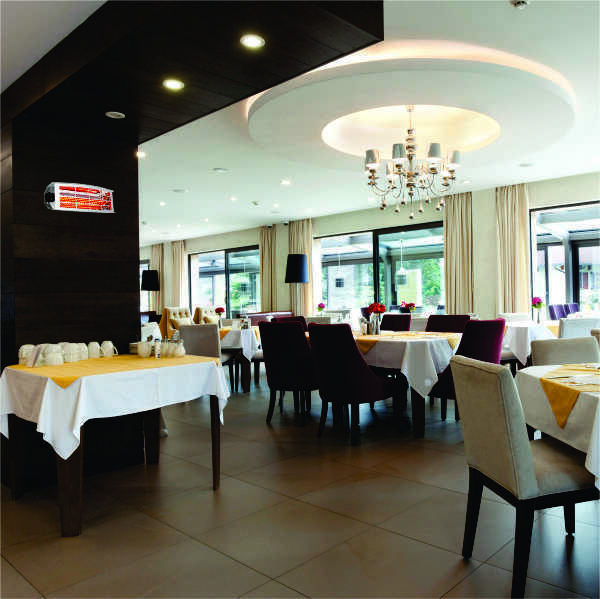 Infrared heaters are clean, odourless and economical. 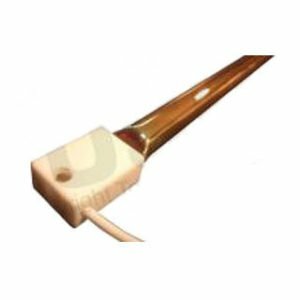 They are ideal use around humans or animals, as they don’t emit toxins and produce no harmful side effects. The heaters heats objects and people, not the air around them. Heating the air wastes energy and can create drafts. 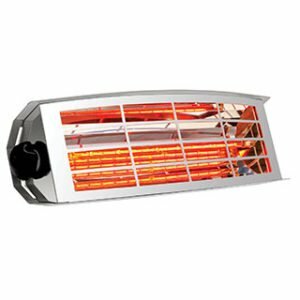 Infrared heaters provide a constant, gentle heat that feels like basking in the sun. They provide instant heat. You don’t have to wait for your heater to slowly warm up to enjoy it’s effect. 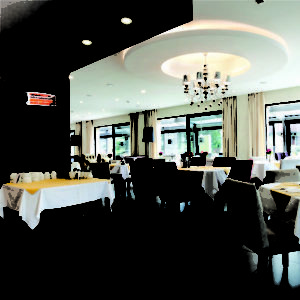 Infrared heaters are silent. 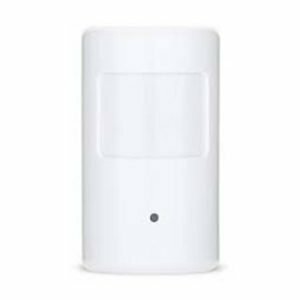 They won’t disturb you in noise-sensitive environments like a bedroom or TV room. They can be energy efficient and cost effective. 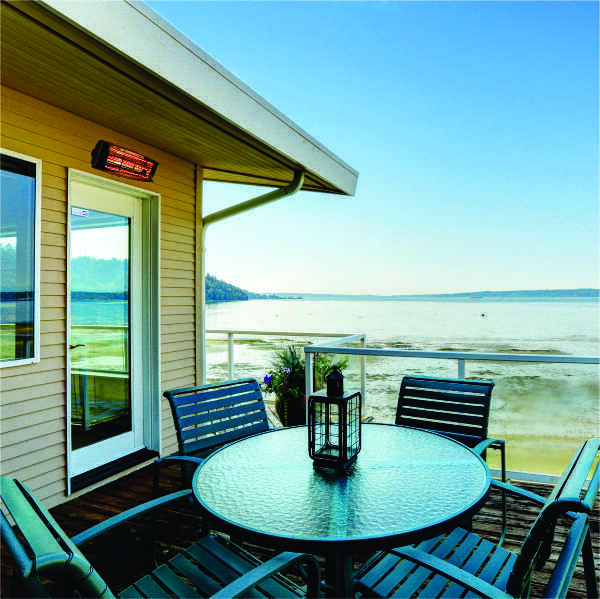 A infrared heater heats a specific area in your home that needs to be kept warm. You also don’t need to turn the heater on far in advance because the heat is instantaneous. 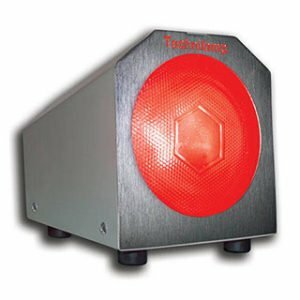 Technilamp has been distributing infrared heaters for more than 35 years. We distribute nationwide. 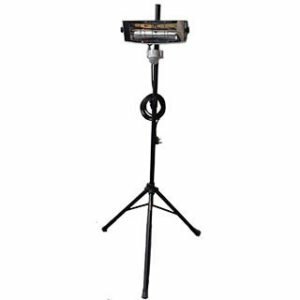 All installations can be done by our qualified Technilamp technicians. 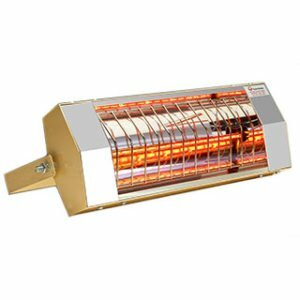 Technilamp infrared heaters can heating both small and large areas. 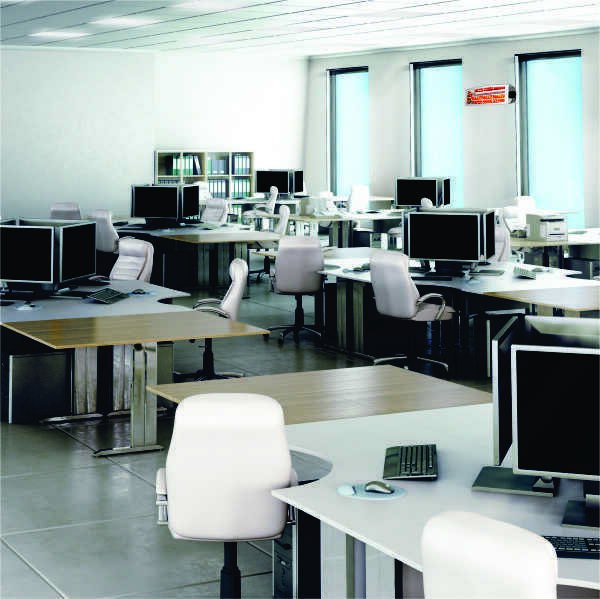 They provide efficient, safe and cost effective heating in insulated and uninsulated areas and also effectively radiate heat in draughty open areas. 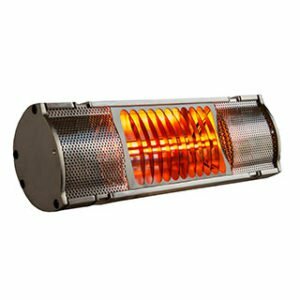 To view our range of Infrared Heaters for sale, visit our online store. 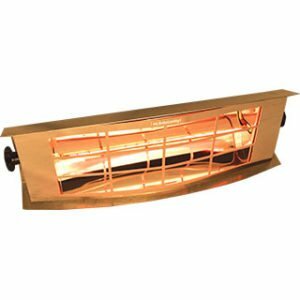 Suitable for Indoor and Outdoor heating. Ultra Low Glare. 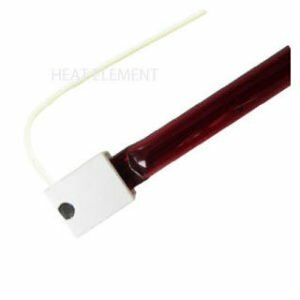 Suitable for Indoor and Outdoor heating. 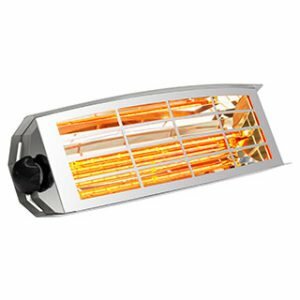 1500W Infrared Zone heater for warehouse. 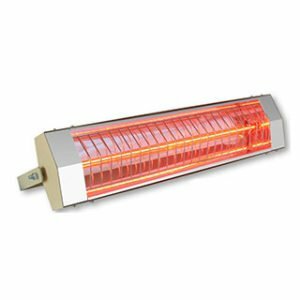 2000W Infrared Zone heater for warehouse.